The capital of India, New Delhi, has been a magnet for both international and domestic tourists. 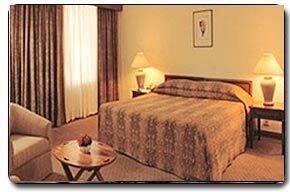 Because of this large influx of tourists, and business travelers, there is no shortage of hotels in New Delhi. Accommodation in Delhi ranges from the top-of-the-line luxury hotels to small budget places, to suit every traveler’s pocket. There are also plenty of Delhi hotel deals available.